With innovations in crop science, production practices, and marketing, Canadian farm operators are growing a wider variety of field crops while also expanding their production area. 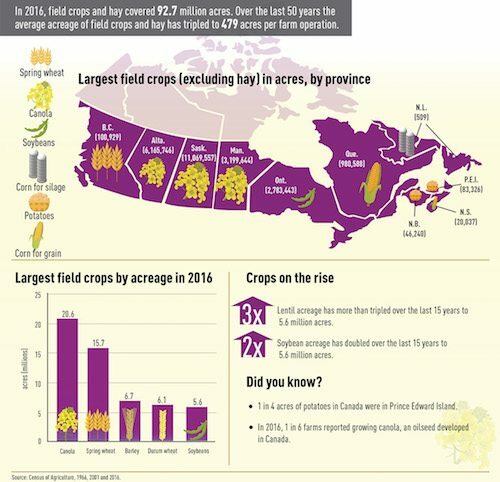 Canada’s total field crop area increased seven per cent from 2011 to 92.7 million acres in 2016. 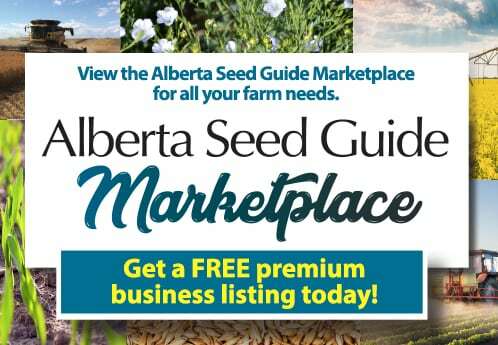 The Prairie provinces led in field crop acreage, with 83.3 per cent of the total area in 2016. Read more here… this information is taken from an analytical series based on 2016 Census of Agriculture data.